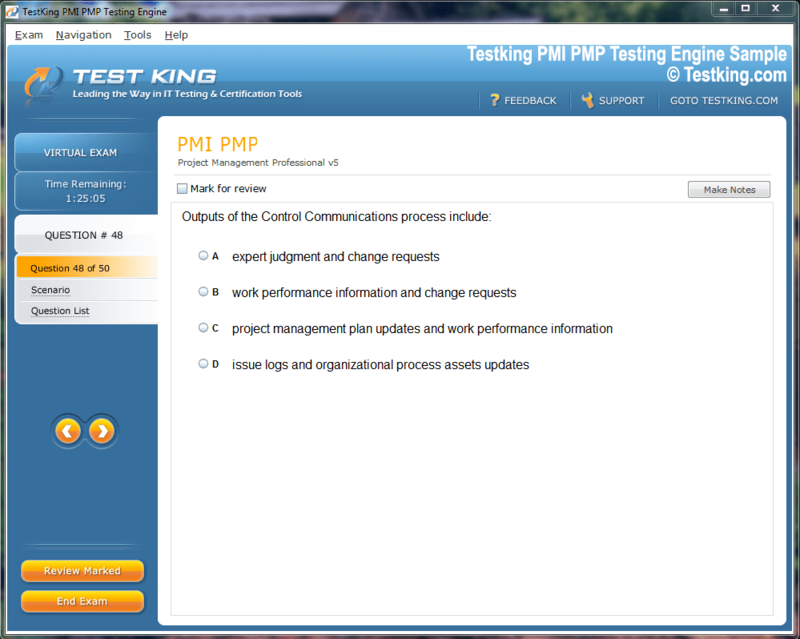 Latest HP ACCP Exam Questions, Verified Answers - Pass Your Exam For Sure! 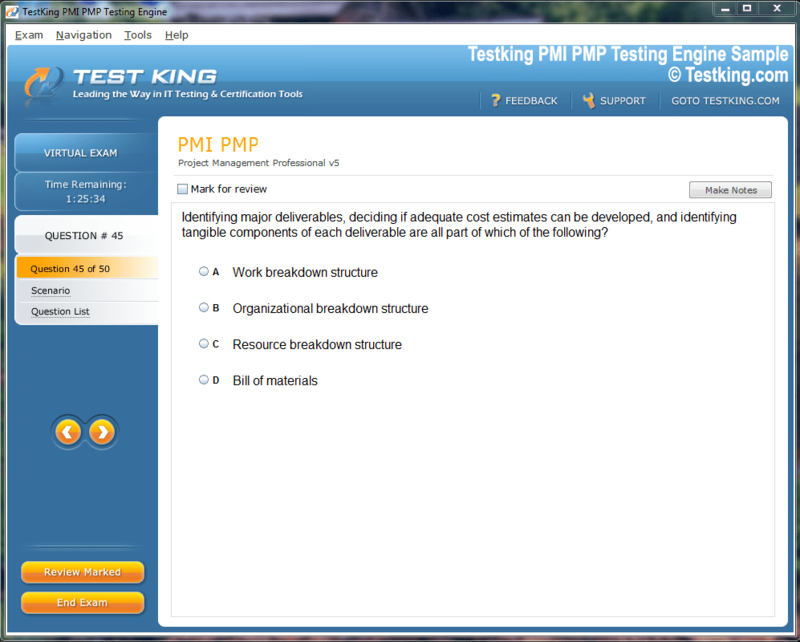 Professional exam questions and answers are guaranteed to make you pass your next HP HPE6-A15 (Aruba Certified ClearPass Professional 6.5) exam. Testking HPE6-A15 training materials are frequently updated for relevance and accuracy. Stay ahead of the curve and have the latest HPE6-A15 exam information, tips and passing score! 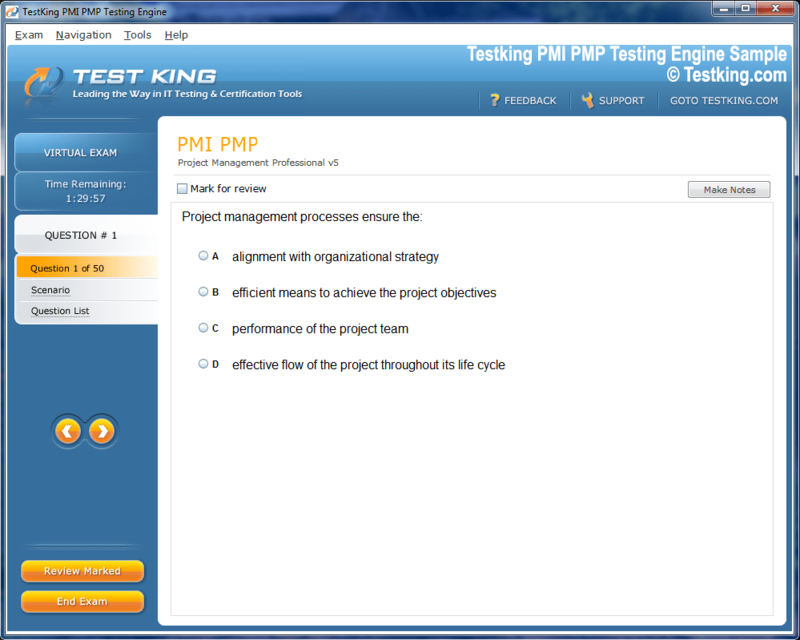 You can use HPE6-A15 Questions & Answers PDF Version locally on your PC or any gadget. You also can print it and take it with you. This is especially useful if you prefer to take breaks in your screen time! * PDF Version is an add-on to your purchase of HPE6-A15 Questions & Answers and cannot be purchased separately. 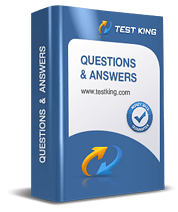 Experience Testking HP HPE6-A15 exam Q&A testing engine for yourself. 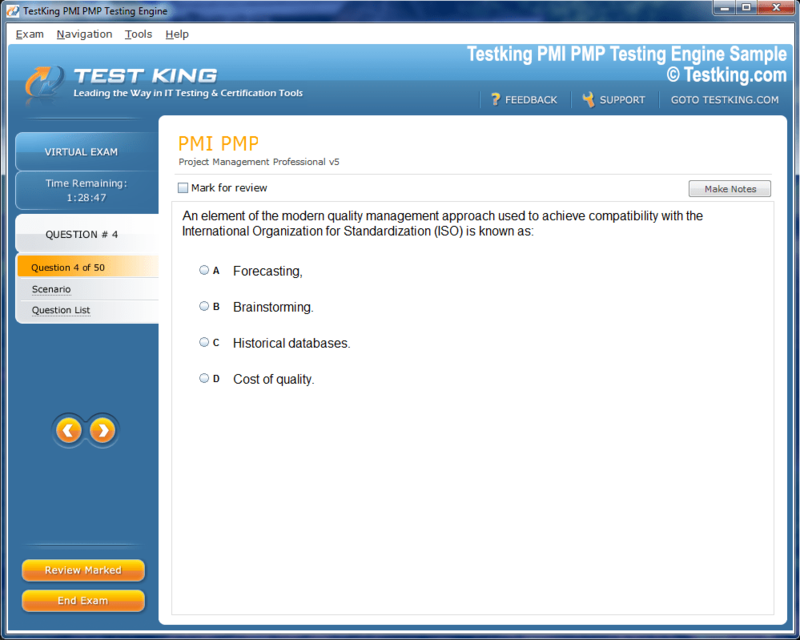 Simply submit your e-mail address below to get started with our interactive software demo of your HP HPE6-A15 exam.